Chee-Hwa Tan (Cole) has been teaching the art of making music at the piano to students of all ages and levels for over thirty-five years. She believes that every student can communicate artistically through music and that making music is a contagious gift that transforms lives. Chee-Hwa loves the power of story in the synthesis of visual arts, literature and music. She enjoys combining these elements and desires to create “student savers” that distract the student from the discipline of practice to focus instead on the exciting sounds that they can make as musicians. 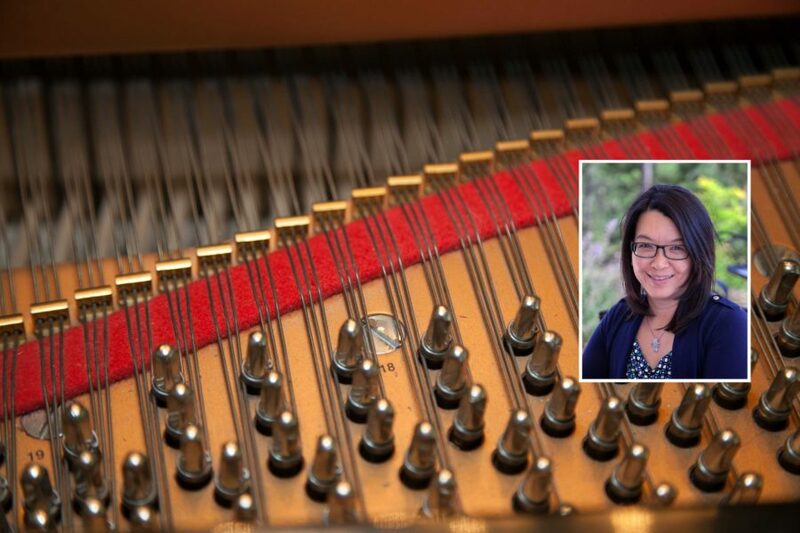 She writes music that explores the tonal colors of the piano while encouraging students to develop technically, intellectually, as well as artistically. She believes that musical literacy is as important as playing beautifully, and that learning to create is a natural part of learning. For the past eighteen years, Chee-Hwa and her husband Chris have been raising four children in a household that unabashedly celebrates making music in all shapes and forms. She invites you to connect with her through this website and to share any thoughts and questions you may have regarding all things on music, teaching, learning and life!